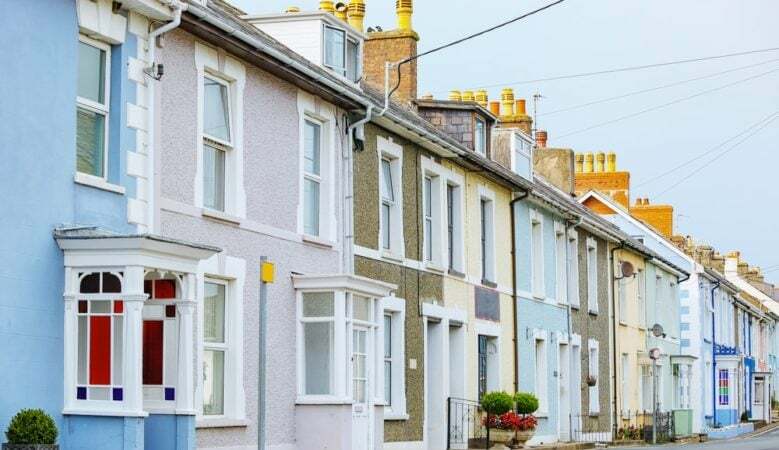 Price cutting is widespread in the housing markets in England and Wales as they adapt to reduced demand and increasing supply, according to the latest asking price index. The property downturn that began in London continues to creep across the rest of the country, heading North and West and prices have hit new euphoric highs and then begun the inevitable correction, according to the index report from Home.co.uk. Overall, prices in England and Wales fell by 0.3% in October, dragged down by regions in the South and East of England where supply has overwhelmed demand, and were up by just 0.6% year on year to an average of £308,524. In Scotland asking prices are rising slowly, up 1.8% year on year although the data shows that marketing times have edged down 5% compared to a year ago despite rising supply. Month on month asking prices fell everywhere apart from the North West of England and Wales which also saw year on year growth of 4.5% and 7.4% respectively. Other regions with strong annual growth included the West Midlands up 4.9%, Yorkshire and Humberside up 4.6% and the East Midlands up 3.4%. The index report says that supply increases across the UK indicate a worsening market for vendors, up by 14% year on year, the highest October total since 2011. The largest rises were 24% in the South West and 21% in the West Midlands. The number of properties that had their asking prices reduced last month at 80,291 was slightly lower than the total for September but remains very high. Meanwhile, rents are rising by 2.3% nationally and by a 5.8% in Greater London, the index also shows. Typical time on the market increased by 12% in London, by 14% in the South East and by 16% year on year in the East of England while for England and Wales as a whole it increased to 94 days, five days longer than in November 2017. ‘Scotland, Wales and the North have enjoyed relatively moderate growth and look less prone to a major correction. The North East, on the other hand, has yet to show any significant growth post-crisis but perhaps growth will pick up in 2019,’ he added.